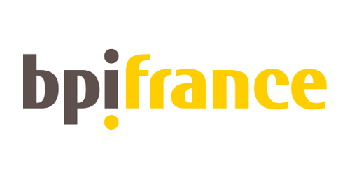 and reveals the future of Telemedicine. 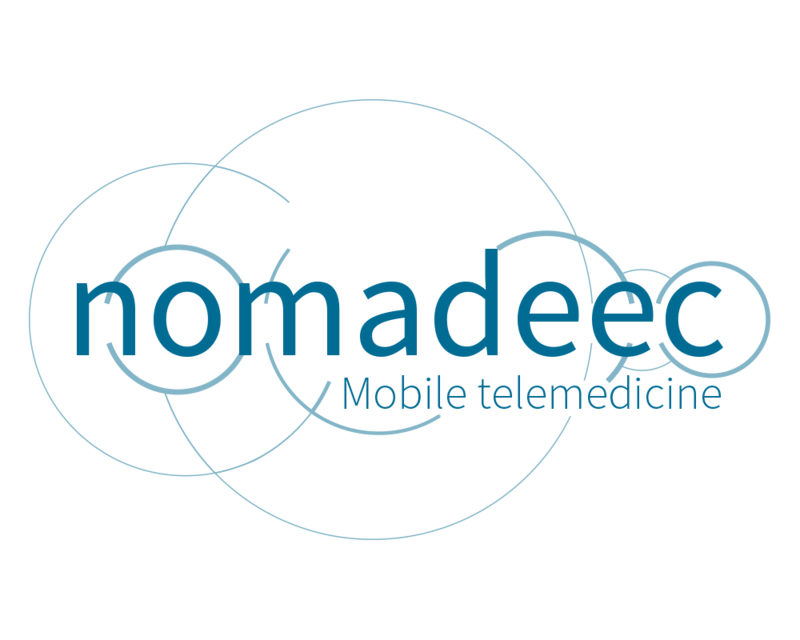 Nomadeec presents its new generation of mobile telemedicine platform for healthcare professionals. A major breakthrough on the Telemedicine market for faster and better medical decisions. which allows them to focus on what matters: saving lives.  has resulted in an ultra-intuitive solution that can be tailored to various professional user profiles. 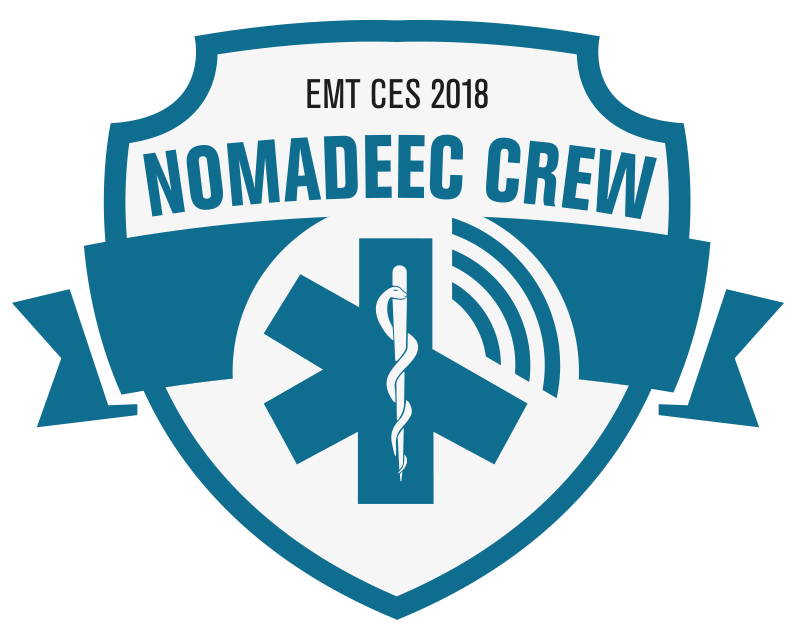 For the first time thanks to holographic interfaces, the Paramedics and EMT can work with mixed-reality information accessible anywhere and anytime thanks to the Nomadeec's telemedicine platform. Their "real-world" vision is augmented with digitized medical data of their patient. Paramedics also have access to tele-expertise and teleconsultations with physicians using real-time video conferencing, at the scene. Nomadeec reduces the time spent on side tasks to allow the HealthCare professional to focus on their patient. Intuitive interfaces offer a time saving trick on the whole first-aid assessment process, especially thanks to world-class connected Medical Devices and Microsoft HoloLens technology.  The Nomadeec telemedicine platform contributes to save lives thanks to a better prehospital care and patient orientation. Our solution is a global response to the combat against medical desertification, particularly in rural areas. Nomadeec improves communication, which means faster and better medical decisions, and prevent useless hospitalizations. 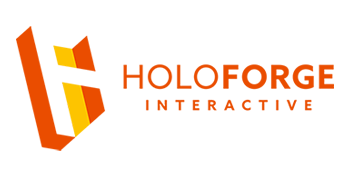 As cloud-based and secure platform, Nomadeec gathers reliable data for medicolegal archiving and research purposes. Nomadeec leverages the use of Microsoft HoloLens technology by applying it in the emergency healthcare sector, for real-life, primary medical care situations.  The HOLOLENS® headset empowers paramedics by providing them access to intelligent and intuitive, hands-free holographic interfaces, allowing them to focus their energy and attention where it matters most: on their patients.. Built on an open architecture, the Nomadeec mobile App is available on Android®, Apple® and Windows® tablets and smartphones. The platform manages connectivity with Bluetooth® medical devices, Patient Care Record (PCR), as well as API with other Medical softs. Packaged in an ultra-compact bag, Nomadeec offers the lightest mobile telemedicine solution on the market.  The equipment features a wide choice of Bluetooth® connected medical devices, such as a non-invasive blood pressure monitor (NIBP), a pulse oximeter, 12/18-lead ECG, glucometer, thermometer, stethoscope, ultrasound, spirometer,and more - all of which are CE and/or FDA marked and approved by healthcare professionals. Discover the Future of telemedicine for faster and better medical decisions! Experience Nomadeec in action: watch EMT put this revolutionary mobile platform to the live-test. 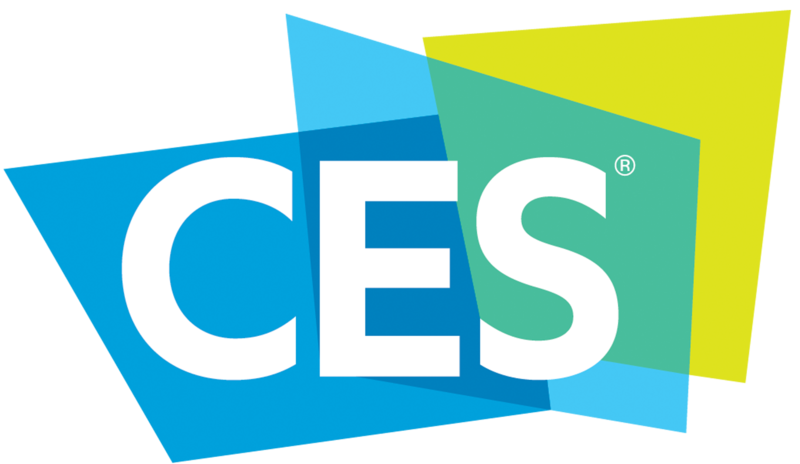 We'll be at CES 2018, Booth #43852 at Sands Expo. See you there!  © 2014 - 2018 All Rights Reserved by EXELUS SAS.  Nomadeec is a Registered trademark of EXELUS SAS.